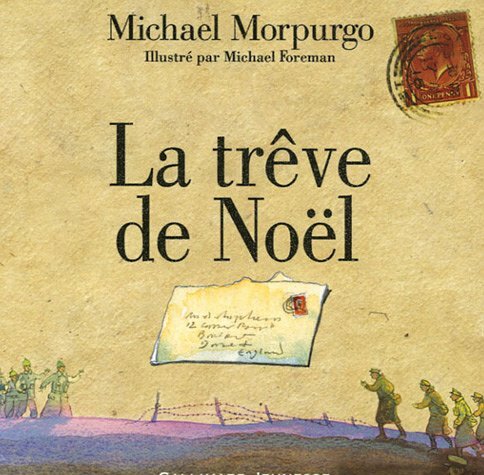 Titre(s) La Trêve de Noël / Michael Morpurgo ; ill. par Michael Foreman ; [trad. de l'anglais par Catherine Gibert]. Trad. de : "The Best Christmas Present in the work"